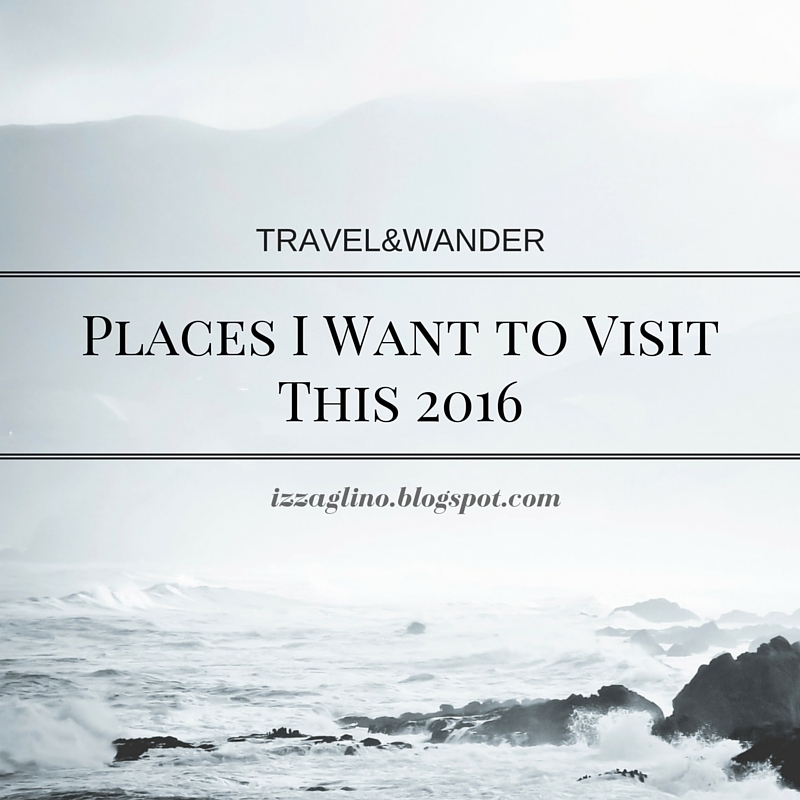 When it comes to this whole "I want to travel" plan, I can definitely say that 2014 was practice, 2015 was the warm up and 2016 is game time. It's the year of finally doing it.. for real. 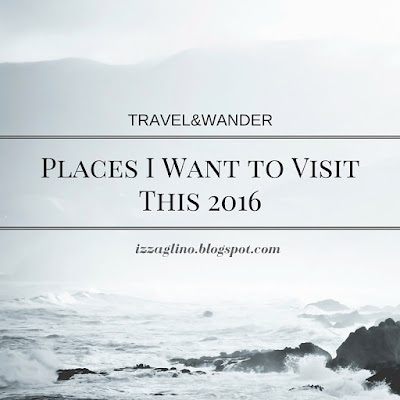 I have already set the Places I Want to Visit This 2016 and this first Travel and Wander post is where I'll share it to you guys. Let's see how many I can check off after a year. 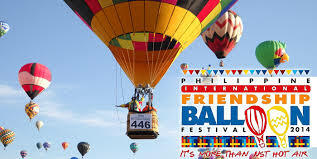 Well this is the first sure travel I'll be doing this year because I'll be joining the 20th Pampanga Hot Air Balloon Festival. I'll be with my eldest sister whom for the longest time accompanied me in all of my lakads. We finished booking a hotel since we wanted to explore more of Pampanga too aside from watching a bunch of hot air balloons fly. I also already got the ticket so for sure there's no turning back now. We've schedule it on February 12-13. 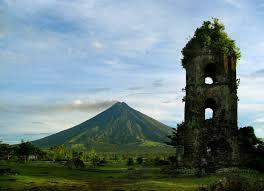 There's still no planning going on when but I've always wanted to have a sight of the Mayon Volcano. I am still searching on a 2D,1N itinerary. Nica will attest of how crazy I am when it comes to Ilocano food. I've always been a fan of their empanada, Vigan Longganisa, Sukang Ilocos, Original Cornick and more. 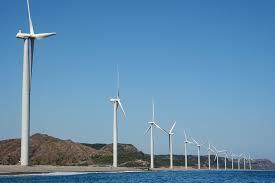 So going to Ilocos will surely be a dream come true for me. No idea how and when but I'm clear with the reason as to why, Ilocano cuisine is love. 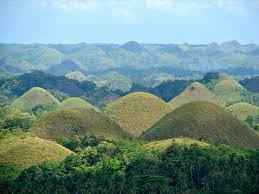 Another one on my travel list is Cebu though the level of urgency to get there is not that high. 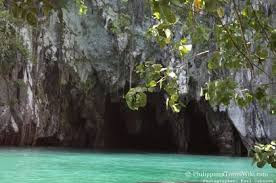 I, of course would love to do some island hopping and city tour in Bantayan. I also wanted to buy a new Ukulele for I heard its much cheaper in Cebu. 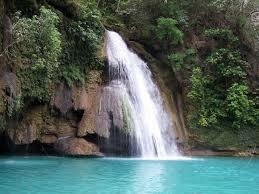 Kawasan Falls is also on my list of things to do---hopefully. Just like Cebu, I've always wanted to come to Davao but the urgency isn't that high. I also know for a fact that it would be a costly trip but who knows, right?! I also have friends from a past organization during college days and I think I can still reconnect with them for some help. My eldest sister have gone to Bacolod solo and with her musings I believe the City of Smile is a worthy trip this 2016. 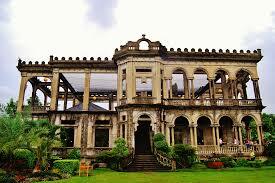 Must do of course is the visit in The Ruins plus walang sawang inasal chicken with lots of chicken oil. This will most probably be with a group. I hope my Coffee Monday Barkada will be open for this. And of course we'll have Nica on board. 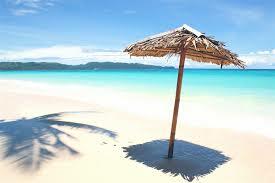 I imagine a fun afternoon at the beach, white sand and a lot of sun screen. Upon some active research I found out that Batanes is one of the must go places for solo female travelers. 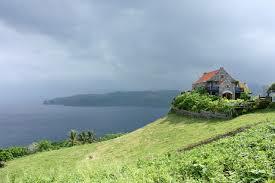 I also had a Facebook friend who went to Batanes and I'm literally drooling over how great the scenic place is. It's somewhere I'll be very happy to spend my birthday. 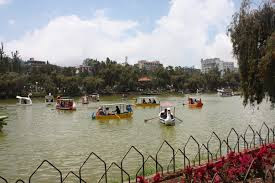 This is one of places to visit that I already had a plan. I'll be with Nica and tentative date will be between August 26-August 29. 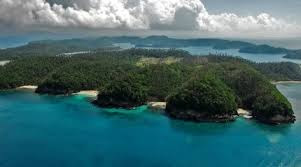 We already agreed that it would be a Tadhana Itinerary where we'll trace the places Mace and Anthony went. I'm actually looking forward for this trip. 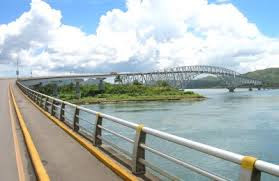 This is my parent's hometown and since my father is celebrating his 60th birthday on December 26 it was decided to spend it on Samar. This will be the very first time (well I think I had been to Samar back when I was still in kinder but I have no recollection at all) we will be going to the province. My parents manage to build a house there and they are very expectant of this family trip. I'm actually saving for an end-of-the-year out-of-the-country trip. To where I still haven't decided yet but Singapore is on top of my mind. South Korea will be a great place too. I know my list is too much for a year and I have no idea where I will get the fund for these trips but I am positive of God's provision. Again these are just the places I want to visit so if the financial part don't go as planned then we'll still have next year or next next year.